but it is also breadth, and depth, and distance. and the meaning of the rolling hills that reach to the far horizon? The mellow, messy, leaf-kicking, perfect pause between the opposing miseries of summer and winter. 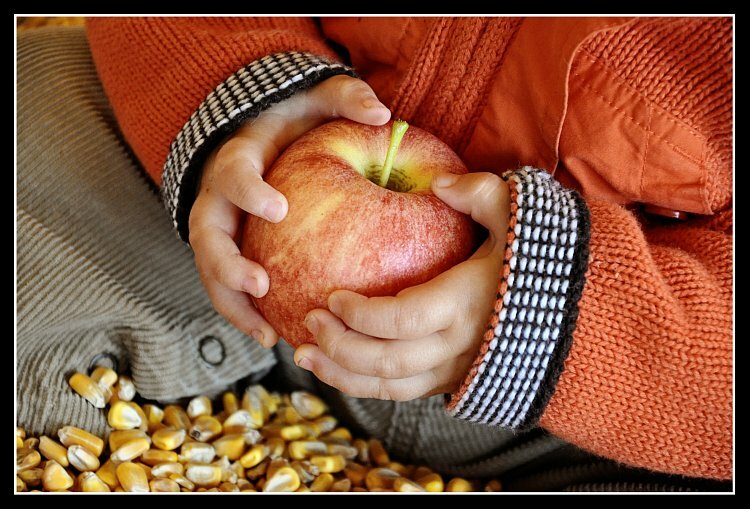 For man, autumn is a time of harvest, of gathering together. For nature, it is a time of sowing, of scattering abroad. Russ is on a roll this week. Sunday evening he took the boys up to the neighbor's orchard and picked me a huge basket of apples. I've made a couple batches of applesauce with cinnamon and local honey. 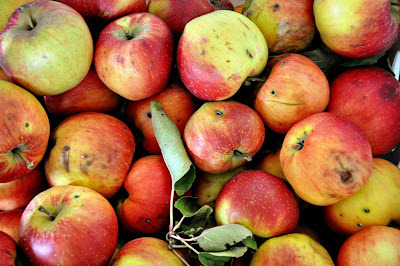 I adore the smell of simmering applesauce. Russ also carved a pumpkin with the boys... which is the first time we've ever done that, amazingly! It was a terrific boy project. I got a pedicure, and picked out a lovely fall colored polish. Does that count? I happen to think it was a most relaxing way to celebrate autumn. Grin. Tonight, I'm off to our October ChocLit Guild meeting. 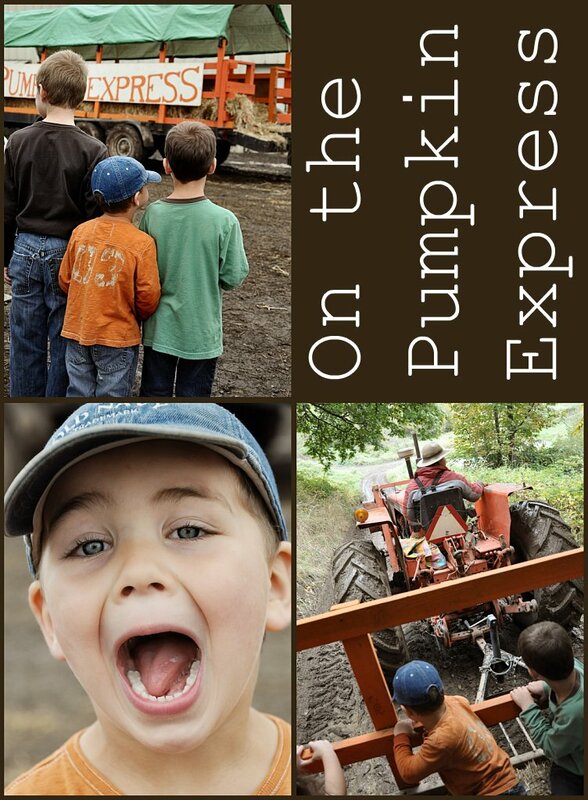 Tomorrow, we are off to another pumpkin farm with cousin Ivy and our friends Christina and Jake. Then we'll spend the evening at a costume party with our friends John, Char, McKinnon, and Monet. Find Unexpected or Out of Context Lovely. 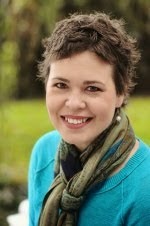 My friend, Jodi, sent me a timely link to this blog post. But if you have time, I urge you to read the Washington Times article, Pearls before Breakfast, in its entirety. There was no ethnic or demographic pattern to distinguish the people who stayed to watch Bell, or the ones who gave money, from that vast majority who hurried on past, unheeding. Whites, blacks and Asians, young and old, men and women, were represented in all three groups. But the behavior of one demographic remained absolutely consistent. Every single time a child walked past, he or she tried to stop and watch. And every single time, a parent scooted the kid away. 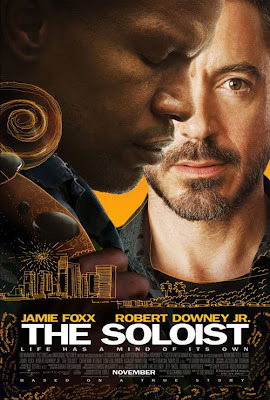 And because I adore finding connections (a la this post), Russ and I watched The Soloist recently and thought it was an excellent movie. Just a glimpse into life at our house. On a good day, of course. Grin. Leif wants to 'do school' like the big boys. So he colors in a workbook. 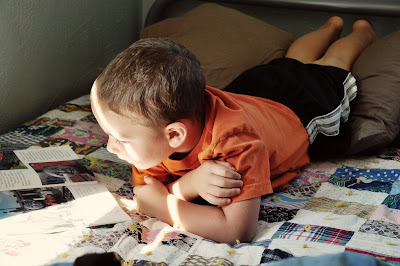 Luke and Leif were getting rowdy, so I sent them to their room to read. I was worried when it was so quiet, but for once my fears were not realized. These two are starting to be really good buds. It's Halloween Dress-Up at i heart faces! My boys dress up every year for Halloween, but it has never been a huge deal. They don't talk about their costumes for weeks (or months) on end. Actually, I'm usually the one who picks them out. Don't get me wrong, they love to dress up. We have bins full of dress-up clothes... and they get used almost daily. Maybe that's it. Every day is dress-up day!! This year, though, there is a little story behind Luke's costume. Luke is my practical guy. He adores doing 'guy' stuff. Lately, as in the past several months, his favorite book has beenRichard Scarry's What Do People Do All Day? He POURS over that book. One day, he was pouring over the pages about firemen while we were driving along in the car. 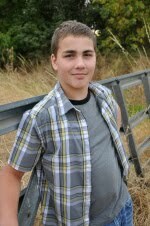 Later that week, we were visiting my sister and her husband, Ben. 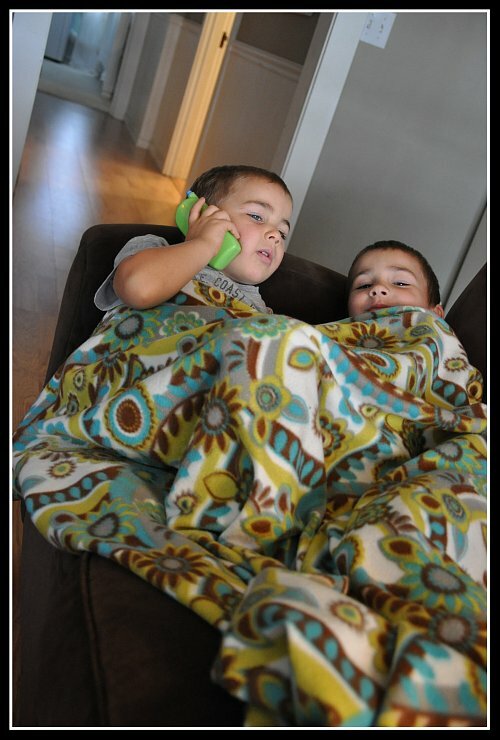 Luke and Ben are two peas in a pod, and Luke ADORES Uncle Ben.Luke was sitting on a fire hydrant outside their house, and the subject came up. Uncle Ben tells Luke that he is going to be a fireman. 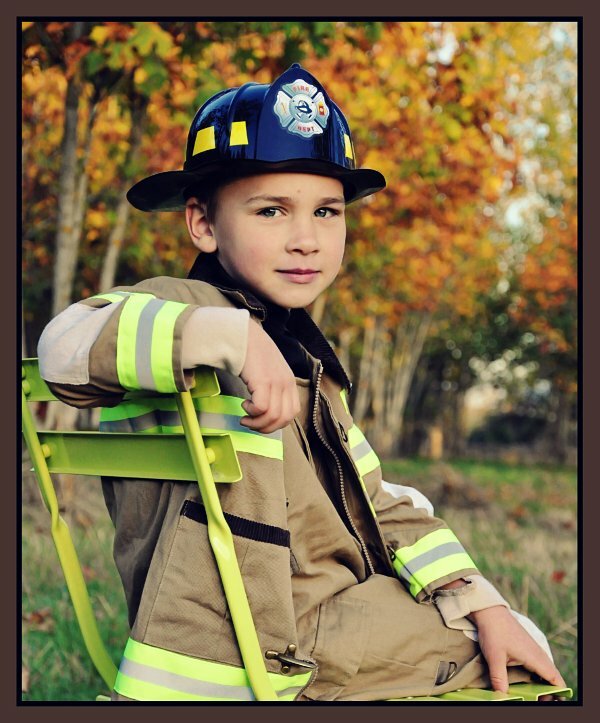 He has signed up for school and joined the volunteer fire department. Luke immediately got very upset and said with great disappointment, "But I was going to be a fireman! "Apparently he thought there wouldn't be room for both of them. Grin.Since then, Luke has come to terms with the fact that both he and Uncle Ben can (and will) be firemen. We were at Costco some time ago, and I glanced over at the costume rack.There it was... a perfect little fireman outfit. It took me about 2 seconds to throw it in the cart. 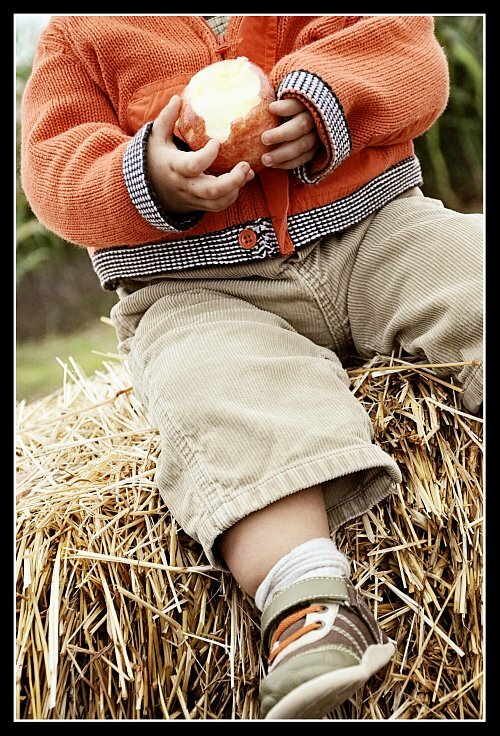 the pumpkin patch was a perfect place for new pictures. or the smallest act of caring, all of which have the potential to turn a life around. sympathetic with the striving and tolerant of the weak and strong. Because someday in your life you will have been all of these. 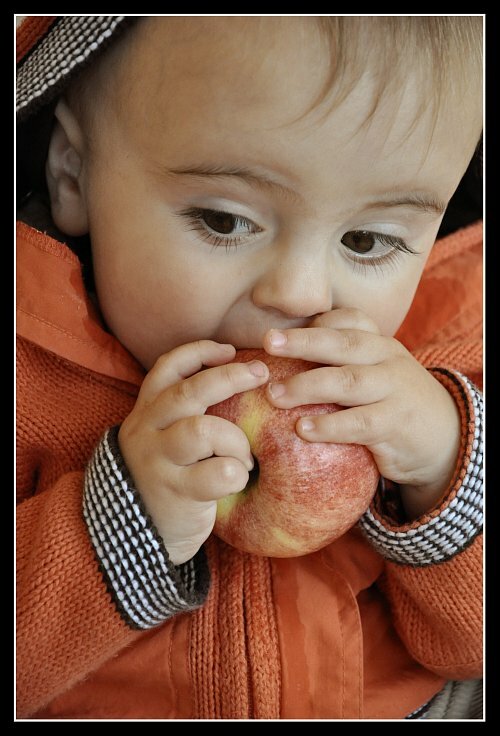 By swallowing evil words unsaid, no one has ever harmed his stomach. 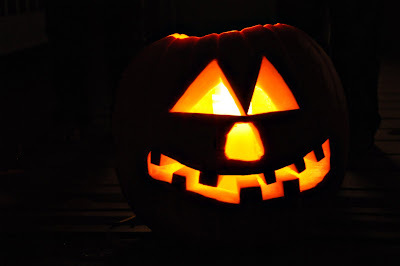 Beginning today, treat everyone you meet as if they were going to be dead by midnight. and do it with no thought of any reward. Is there someone in your life (spouse, sibling, co-worker, child, parent) to whom your words are often unkind? and instead find words of encouragement? Did it improve your relationship? Did it bring you joy? I love motherhood dearly. I love my children dearly. all my nerves frayed and exposed. Boys. Gotta love them. With their noise and dirt and exuberance. Everything about them screams LIFE! ABUNDANTLY! Extroverts. Gotta love them. Talking. Touching. Constantly. By the end of the day I desperately need to be ensconced in a 10 foot sound-proof bubble. Over and over again, I find myself saying words that tear down. Even if the words are benign, the tone of voice or body language is not. What am I thinking?! These are little people God has entrusted to me! but I am teaching my boys, by example, how to treat others. How can I be angry at my boys for yelling, when I do? How can I be angry at my boys for their attitudes, when mine is unacceptable? even (especially) when I'm pulling my hair out with frustration. their attitudes are better, and they are treating each other with more kindness. A few days are only drops in a colossal bucket. God help me, I must keep this up. Do you have ideas for Living. Lovely. challenges? 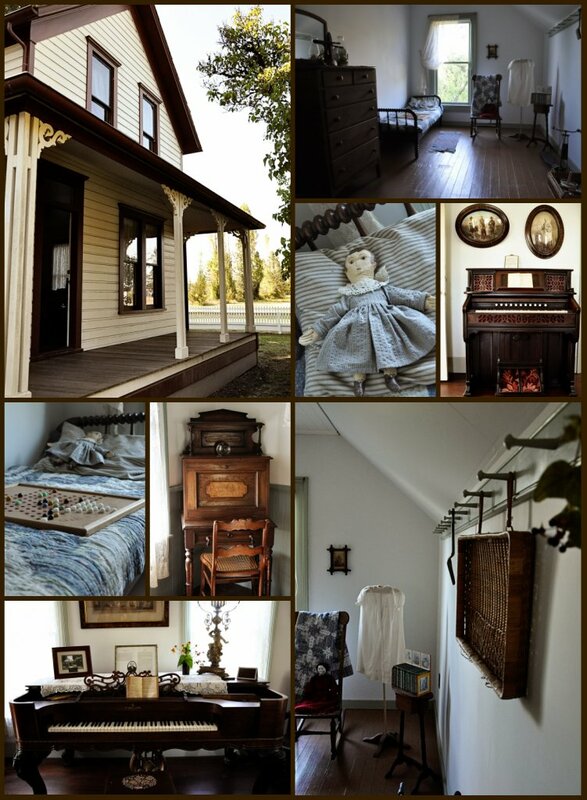 feel free to leave a comment or email me at heidi (at) poetsgarden (dot) com. 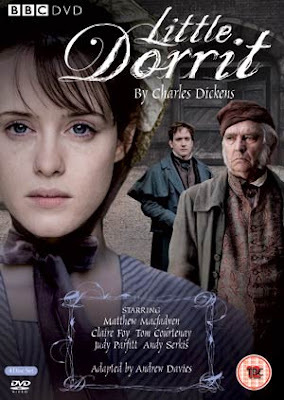 Russ and I just finished the last episode (well, the last four episodes on the fourth disc) of the series Little Dorrit. and the actors brought them to vivid life in this BBC production ~ exceedingly eccentric, endearing, or infuriating. Romance, secrets, intrigue, complex plot, fascinating costumes and setting, and a satisfying ending. I couldn't ask for more. Perfect viewing for October. It felt like a Halloween version of Pride and Prejudice. Grin. 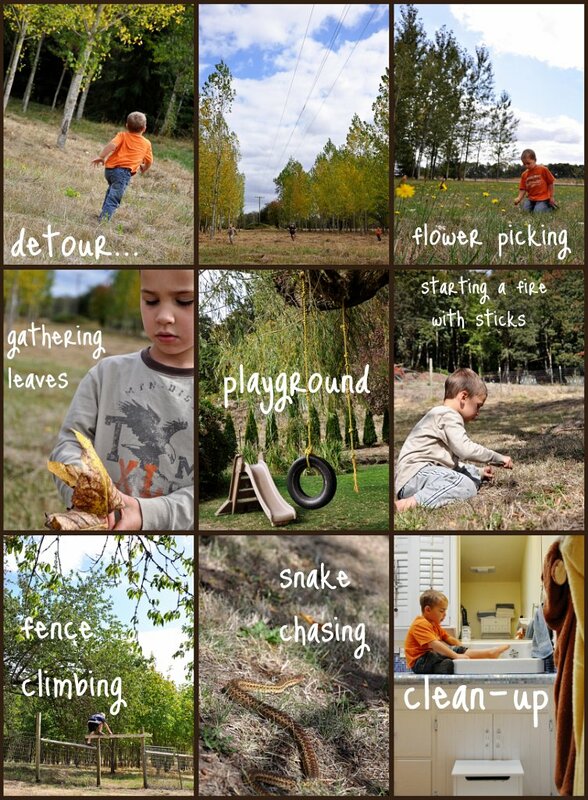 Having thought about homeschooling for over 15 years now, my list of reasons to homeschool is a long one. #1. Learning as a Lifestyle. Family Life. Real Life. 24 hours a day, 7 days a week. In the kitchen, car, dental office, library, museum, mountains. Reading. Asking questions. Being interested. Talking with people of different ages, professions, interests. More time for 'field trips' and travel. Not confined to a certain building, certain hours of the day, with an adult and a room full of same-aged peers. Children should see their parents learning, reading, and discovering along with them and on their own. #2. Tailoring Education to Fit the Individual. All children are unique individuals. 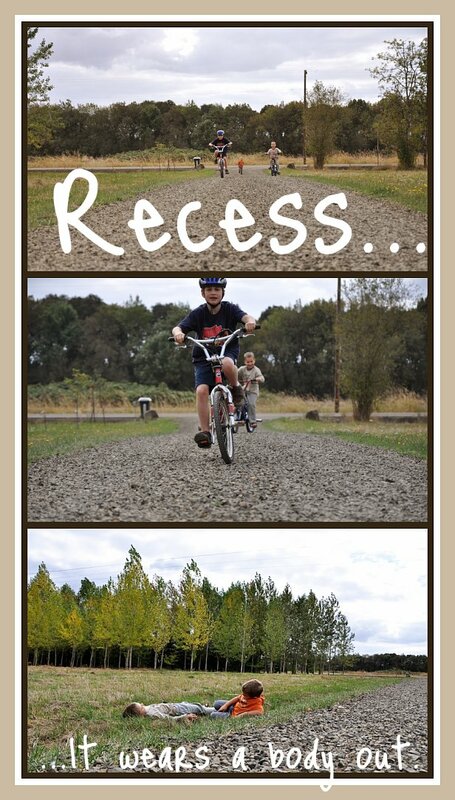 They learn different subjects at different paces. They are interested in different things. 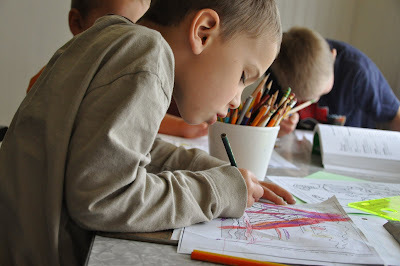 Ideally, my sons will be learning at their own speed in each subject. If they are at a '4th' grade level in reading, '1st' grade level in spelling, and '3rd' grade level in math, I can meet them where they are. If they need extra time to acquire mastery in phonics, we'll take that time. If they grasp a mathematical concept immediately, we won't spend 2 weeks on drill and review. No worrying about pushing ahead too quickly, or boring other students, or leaving my sons frustrated and lost, or lingering too long on a subject--leaving them bored to tears, or worse--sucking the love of learning right out of them. When we find a subject fascinating, let us spend the time delving in! When we find a subject that we don't care for, let us learn what we must and move on! 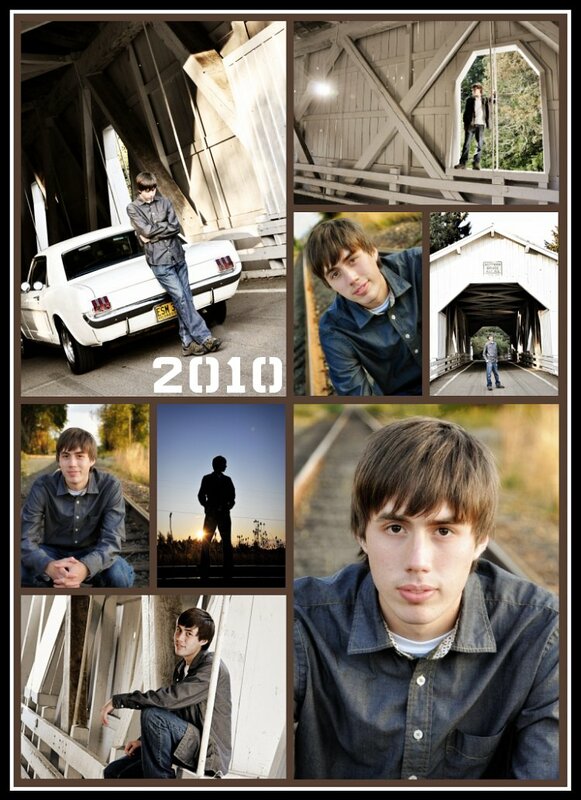 If one of my sons is interested in, say, photography we'll buy or borrow books, get him equipment for his birthday, find an adult who loves and is knowledgeable in photography and schedule some time for them to be together, or find a class in which he can enroll. Science? How about classes at the Oregon Museum of Science and Industry? I want them to master the basics and have time for their passions. I want them to love learning. 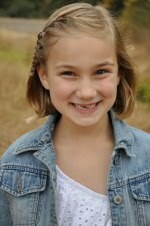 My children's educations can be better tailored to suit their goals and equip them for their future. #3. Owning Their Education. When learning happens 'on their own turf', when children have some control over what subjects they study, when there is time to really ask questions and discuss issues, when they are allowed input on where they study/how their daily schedule is arranged/how much time they need for specific subjects, when a love of learning has been developed, when education happens as a constant part of life...I believe children will have a greater feeling of ownership of their education. It is more personal and internalized. They are more likely to spend the rest of their life learning, instead of regarding education as something that happened to them for 12 (or more) years of their childhood. #4. Flexibility. 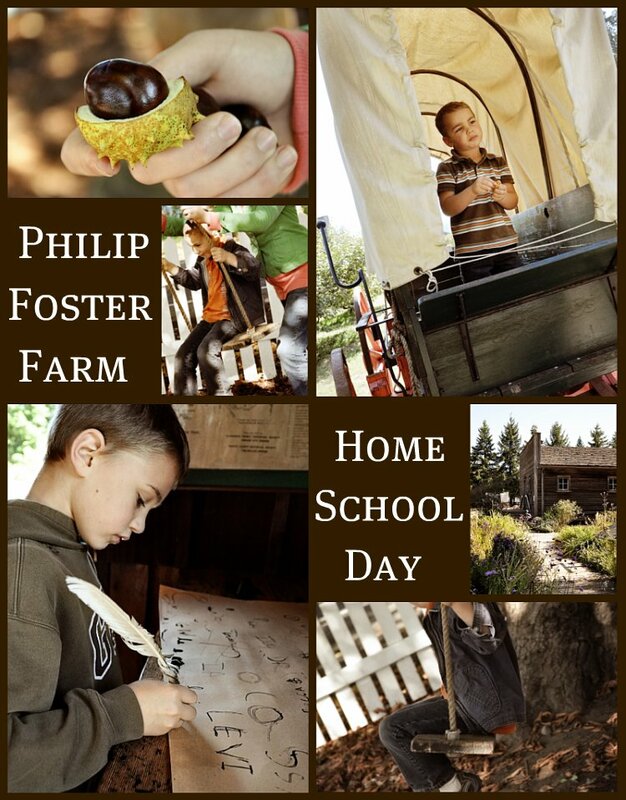 Homeschooling provides an amazing amount of flexibility to education in so many ways. When children become interested in a particular subject, they don't have to shut their books and move on when the bell rings. When they finish a lesson earlier than expected, they don't have to fill the next half hour with 'busy work.' 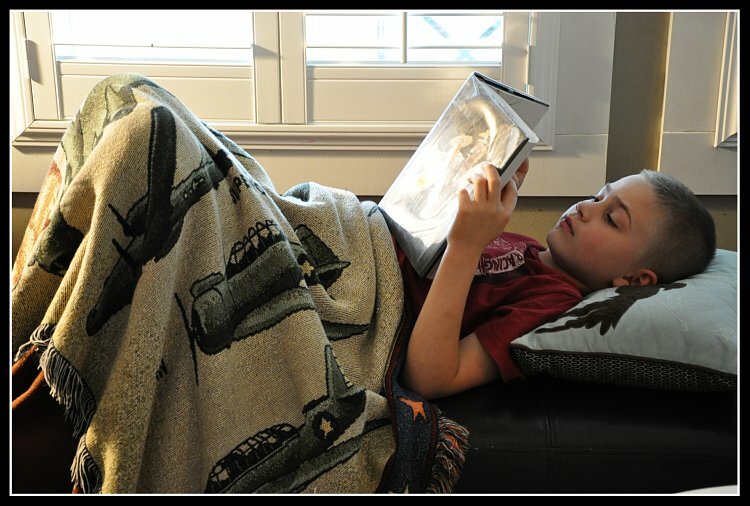 If a child is sick, instead of missing a day of school, they might listen to a book on CD or follow the Latin lesson along with their siblings. Maybe they will sleep all day and continue lessons that evening. There will be no falling behind or scrambling to get the day's work from the teacher. Learning can happen anywhere: in the waiting room at the dentist's office, in the car, between events at a swim meet, or on vacation. The 'school year' can be spread out over a whole year with more frequent breaks, helping to eliminate burn-out or loosing skills and knowledge over a long summer break. Family vacations can be had during off-season. We can take a week day to deal with life and add in school on Saturday. If we have fallen behind or need more time to dig in to a subject, we may add in a day here or there. If we are ahead, then we may relax a bit. 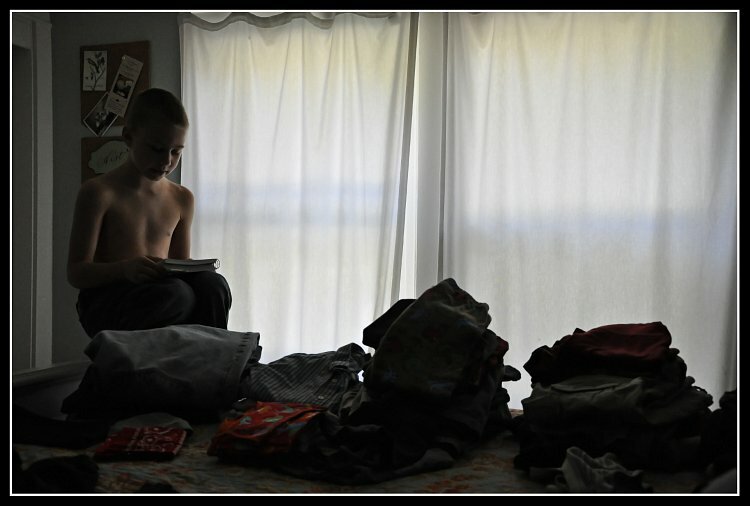 In short, we will make homeschooling work for us, rather than striving to fit a 'perfect' box. During their high school years particularly, education can be flexible for work schedules, apprenticeships, college classes, travel, community service, volunteer opportunities, and extracurricular activities. Other people may rightfully disagree with our priorities, but my wife and I both feel that enjoying and performing music, playing in the outdoors, cooking, performing in the theater, learning ballet, and immersing ourselves in long and complicated games with siblings and friends is much more important than 99% of the math we were compelled to try and learn in school. I know that some people are capable of doing it all: school, music, theater, ballet, soccer, family. But not us. I want my children to have the time for a fulfilling life, to pursue their passions. 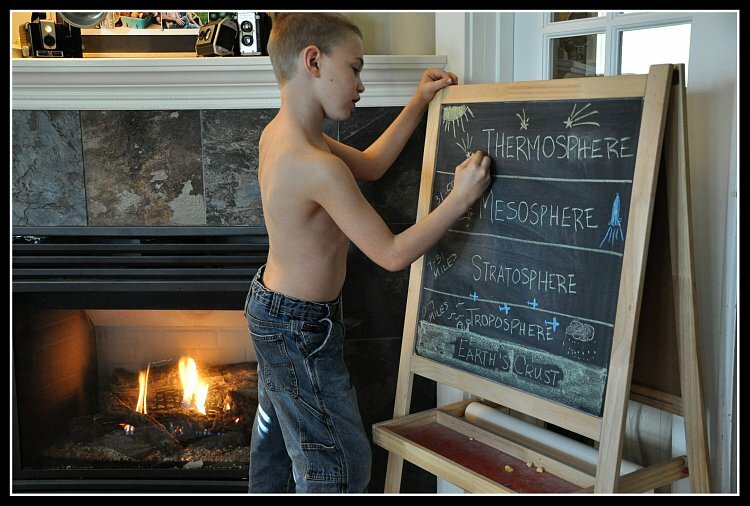 I don't think we would have the time without a homeschool environment. #6. Integration of Knowledge and Subjects. Rarely in real life does one use a skill or 'subject' in isolation. The ideal educational environment would allow writing skills to be developed during history class, grammar skills developed during Latin, or a current events discussion during science. To the classical mind, all knowledge is interrelated. Astronomy (for example) isn't studied in isolation; it's learned along with the history of scientific discovery, which leads into the church's relationship to science and from there to the intricacies of medieval church history. The reading of the Odyssey leads the student into the consideration of Greek history, the nature of heroism, the development of the epic, and man's understanding of the divine. ~Susan Wise Bauer, in her essay, What is Classical Education? #7. Continuity. 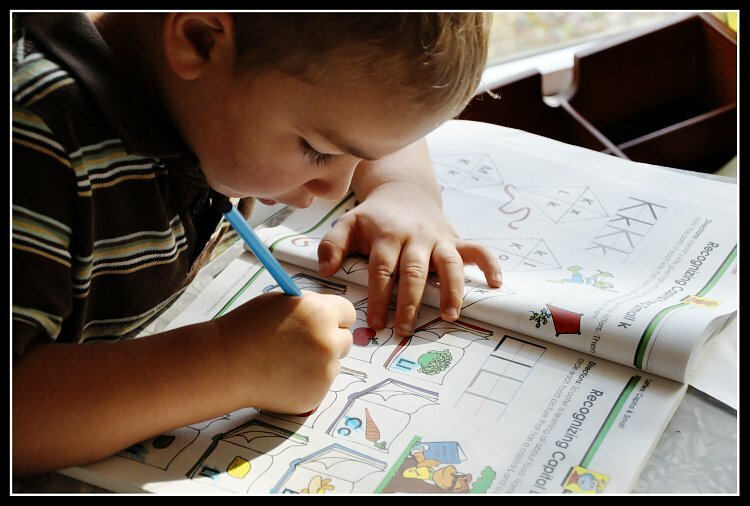 Homeschooling will allow for a seamless progression of skills and knowledge. It will allow my children to master a skill and then progress to the next level without lingering, and without gaps. We won't jump from one teaching style to another, one curriculum to another, or one set of expectations to another. I will know what material they have covered, and what needs to be presented, without having to assume that certain information or skills have been acquired. We will cover world history starting at the beginning, finishing at the end. We will not spend all of our time learning about the pilgrims again, and again, and again. We will not do a unit study on ocean life each year of grade school. Instead, we will start with Biology, move on to Earth Science, then Astronomy, Chemistry, and Physics. We will not read Charlotte's Web as our yearly read-aloud. (We read the book, listened to it on CD, and watched the movie when Levi was 4.) We will discover new books daily and revisit favorites often. #8. No One Knows My Kids Like Their Own Parents. No other person wants more for them, is ready to sacrifice what we are willing to sacrifice for them. A teacher with 20-30 (or more) incoming students each year does not know what are my child's strengths, weaknesses, interests, learning style and personality. I hope to know when to challenge them, and when to hold back. As their parents, we have authority to discipline, authority to teach values and morals, and authority to guide our children in deciding their futures. #9. Socialization. In my experience, children in recent times lose their innocence early and mature later, creating a 10-15 year (or longer) adolescence. 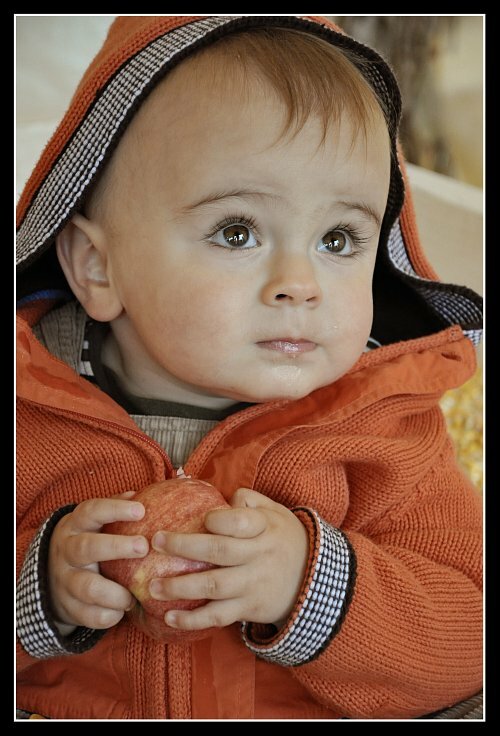 My hope is to help my children retain their childhood innocence longer and encourage maturation. I want my kids to think for themselves without a herd mentality. Lots of free play time (particularly outdoors), time for imagination to let loose, quality children's literature, selective television, very little video games, more interaction with adults or families and less with large groups of same-aged peers, chores and responsibilities, serious participation in and ownership of family relationships, deep friendships, challenging academic studies (including Socratic dialogue and discussion), more time with their father, travel, personal development sports (swimming, tennis, martial arts...), music lessons, quality group experiences (books club, age-group swim team, debate team, band or orchestra...), apprenticeships, and specific training in life skills will all help serve my children as they enjoy childhood and develop into mature young adults. #10. Rigorous Academics. I hope to provide my boys with a solid classical (or neo-classical) academic foundation. This will include an emphasis on the mastery of reading, writing, and math. We will study history chronologically and in great depth. We will read a thousand pieces of quality literature and end with a Great Books study in high school. The boys' dad (with a science degree and a masters in education) will oversee their science studies. 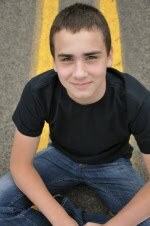 We may use online tutorials, private tutors, or college classes for high school level science. The same applies to math. Our boys have started learning Spanish, will begin the study of Latin by the 3rd grade, and hopefully add in a 3rd foreign language by the 6th-9th grade. We will study logic and rhetoric. Music and art will be added in as much as possible, including a few years of piano and music theory. I'll be posting more about classical education later. #11.Furthering My Own Education. I am incredibly full of anticipation, knowing that I will have the opportunity to learn along with my boys. There are so many gaps in my education, and I look forward with delight to the years ahead. If you are interested, after surviving my lengthy explanations, in reading a wonderful article about a father's reasons for homeschooling, check out Ten Good Reasons to Homeschool by Greg Sherman, Ph.D.
Dreamers, Discoverers, and Dynamos by Lucy Jo Palladino, Ph.D.
What better way to spend an autumn afternoon than at the pumpkin patch with best friends! We met up with my best friend (Char), her kiddos (McKinnon & Monet), and her sister and babydoll (Lori and Jameson) for a romp at the farm. 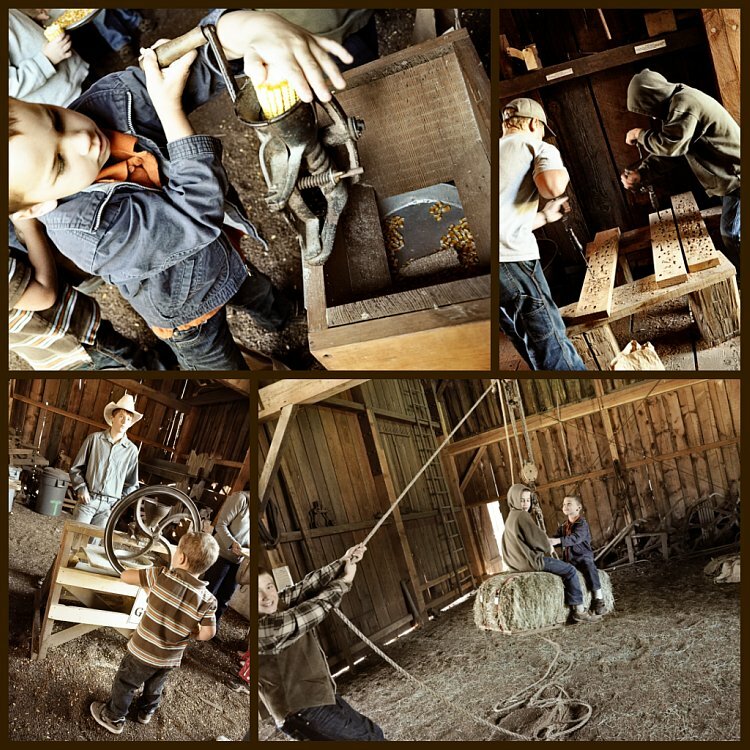 Hay bale maze, corn cannon, duck races (with water hand-pumps and gutter rivers), dried corn boxes (not nearly as messy and sand boxes), a long hay ride, and picking pumpkins out in the field. And a convenient way to sneak in a photo shoot of Mr. Jameson. More photos tomorrow. 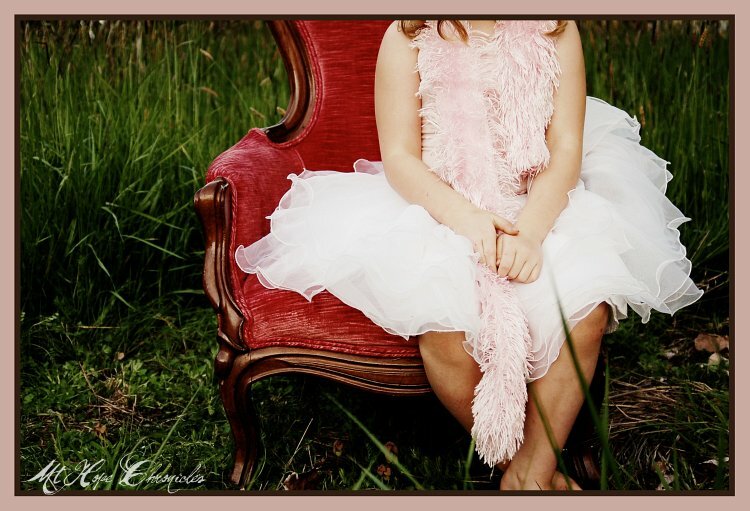 It is Pink Week at i heart faces in honor of breast cancer awareness month. your mailing addresses, and I'll get those notecards sent out to you! 1. Did you know that the ER doesn't stitch up tongue lacerations? Even when it is a *huge gash*. Did you know that it is very, very difficult to keep a 5 year old boy on a clear liquid diet for days? Did you know that 3 year old boys and 7 year old boys have a very hard time eating real food when their brother is eating a popsicle? Ask me how I know. 2. In less than a week, I've gotten up at 6 am *4 times* to go walking with my sister, Shannon, in the rainy darkness. I need a reward, or something. Like M&Ms. 3. At 7:30 this morning, Luke was on the kitchen counter gazing out the window at 3 deer in our yard. At 9 am, all three boys were on the kitchen counter counting 20 wild turkeys in our yard. 4. My mom was over yesterday afternoon borrowing books for my niece's history and literature studies. They have started meeting once a week to discuss and share their reading. Turns out Walt Whitman is exactly what and where they are at this next week: the Civil War and American authors. My sister, Holly, emailed me last night to tell me she loved Chasing Vermeer and ask if she could borrow Walking on Water and Walt Whitman while wondering where the W pentomino was. My sister, Shannon, and I had a long book conversation on our wet and dark morning walk today. I love my family. I love homeschooling. I love the family/homeschooling synchronicity. all our mental faculties will be present in this symphonic exaltation. 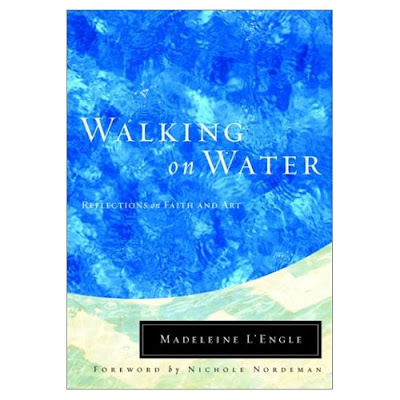 I finished up Walking on Water: Reflections on Faith and Art by Madeleine L'Engle. It spoke volumes of lovely to my soul. But unless we are creators, we are not fully alive. What do I mean by creators? Not only artists, whose acts of creation are the obvious ones of working with paint or clay or words. Creativity is a way of living life, no matter what our vocation or how we earn our living. Creativity is not limited to the arts or having some kind of important career. Several women have written to me to complain about A Swiftly Tilting Planet. They feel that I should not have allowed Meg Murry to give up a career by marrying Calvin, having children, and quietly helping her husband with his work behind the scenes. 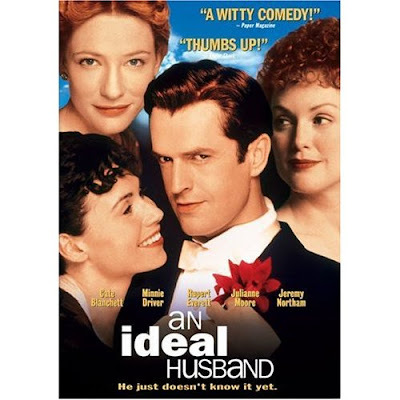 But if women are to be free to choose to pursue a career as well as marriage, they must also be free to choose the making of a home and the nurture of a family as their vocation; that was Meg's choice, and a free one, and it was as creative a choice as if she had gone on to get a Ph.D. in quantum mechanics. Our freedom to be creators is far less limited than some people would think. Levi and I read Walt Whitman: Words for America, a beautiful picture book about an incredible American poet. The illustrator, Brian Selznick (of The Invention of Hugo Cabret), does not disappoint, and generous text offers a wonderful introduction to the poet. 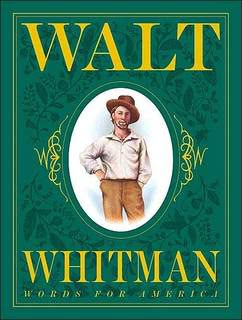 Much of the book focuses on Whitman's experiences during the Civil War, and I found myself choking back tears while trying to read through his letter to a soldier's family. I have listened to or read 'O Captain! My Captain!' a time or two, but it is so much richer reading it in the context of the end of the Civil War and Lincoln's assasination. 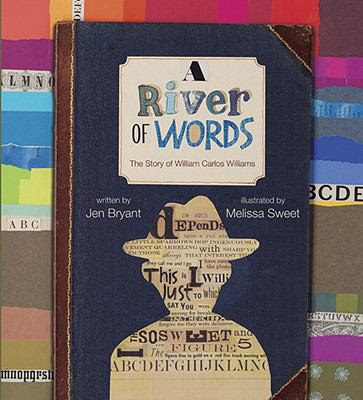 We also read A River of Words: The Story of William Carlos Williams, one more American poet. It is illustrated by another favorite, Melissa Sweet, who also illustrated The Boy Who Drew Birds: A Story of John James Audubon. 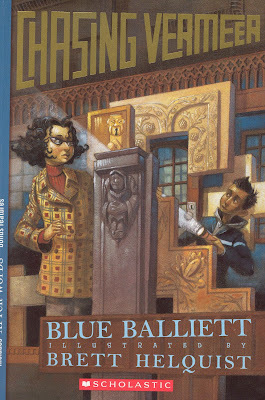 Speaking of connections, I just now realized that she illustrated the Charlotte in (Paris, Giverny, New York, London) books, as well! We have the first three on our shelves, and I just checked out Charlotte in London from the library this week. I'll review it soon! Is there someone in particular (spouse, child, co-worker...) to whom you find yourself speaking unlovely words on a regular basis? Words of frustration or exasperation? Are you condescending? Annoyed? Irritated? Passive-aggressive? Do you nag or put down? Can this person ever do anything right? No throwing stones, here. I know what it is like to have my last nerve frayed, and I find myself, more often than I'd like to admit, saying things I regret. Or is it just me? I'd like to encourage you (as well as myself) to pick a day (or an hour if a day seems impossible) to speak only words of encouragement or affirmation to that person. Find ways to honestly (the 'honestly' is very important) build them up. Notice when they do something right. Think of qualities you admire in them. Thank them for little things. If that isn't enough of a challenge, think of small acts of service you can do for this person. no matter how old or impressive they may be ~ as if they are children. For most of us never really grow up or mature all that much ~ we simply grow taller. whose needs are simple, whose daily life is still best described by fairy tales. Patterns. Connections. Puzzles. Art as truth. Then Ms. Hussey asked if anyone in the class had ever received a truly extraordinary letter. No one had. Ms. Hussey looked very interested. They had ended up with a strange assignment. "Let's see what we can find," Ms. Hussey began. "Ask an adult to tell you about a letter they will never forget. I'm talking about a piece of mail that changed their life. How old were they when they got it? Where were they when they opened it? Do they still have it?" 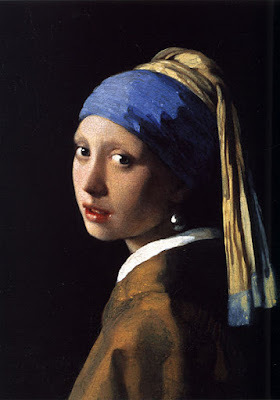 ....Ms. Hussey suddenly clapped her hands, making Petra jump and setting the little pearl earring into orbit. "I know! Once you find a letter that changed a life, sit down and write me a letter. Write me a letter I won't be able to forget." "You know," Ms. Hussey said finally, "Picasso said that art is a lie, but a lie that tells the truth." My lie is that I am only canvas and pigment. My truth is that I am alive. Some might call this your imagination, but it's not. Art, as you know, is about ideas. I am as real as your blue china or the boy with the box or the girl who dreamed about me. I am very much here. Too many people apologize when they are caught enjoying a book of fiction; they are afraid that it will be considered a waste of time and that they ought to be reading a biography or a book of information on how to pot plants. Is Jane Eyre not true? Did Conrad, turning to the writing of fiction in his sixties, not search there for truth? Was Melville, writing about the sea and the great conflict between a man and a whale, not delving for a deeper truth than we can find in any number of how-to books? And Shakespeare and all the other dramatists before and after him! Are they not revealers of truth? And what is real? Does the work of art have a reality beyong that of the artist's vision, beyond whatever has been set down on canvas, paper, musical notations? If the artist is the servant of the work, if each work of art, great or small, is the result of an annunciation, then it does. Hamlet is. When the play has been read, when the curtain goes down on the performance, Hamlet still is. He is, in all his ambivalence, as real as Byron or as the man who cried out, "Lord, I believe, help thou mine unbelief," or as Ivan Karamazov. The flight of stairs up which George MacDonald's princess had to climb would be there whether or not MacDonald had ever written The Princess and the Goblin. The storm still rages around King Lear. The joy of Bach's gigue at the end of the Fifth French Suite does not depend on a piano for its being. Those romance book suggestions I asked for a while ago? 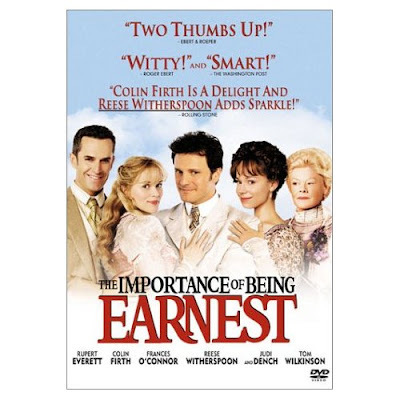 Speaking of Colin Firth, I also rewatched Pride & Prejudice last week! Enough with the rabbit trails, already! I'm going to go put on my pearl earrings and get to work. We're studying Vermeer. And Shakespeare. And beginning our next read-aloud, The Princess and the Goblin. And listening to a little Bach. And making pentominoes for our math lesson. And sorting and counting (and eating) M&Ms. And diving head-long into my book club selection for this month, Jane Eyre. And placing A Swiftly Tilting Planet precariously at the top of my towering and tilting book stack. Most of the stations were manned by kids in costume. 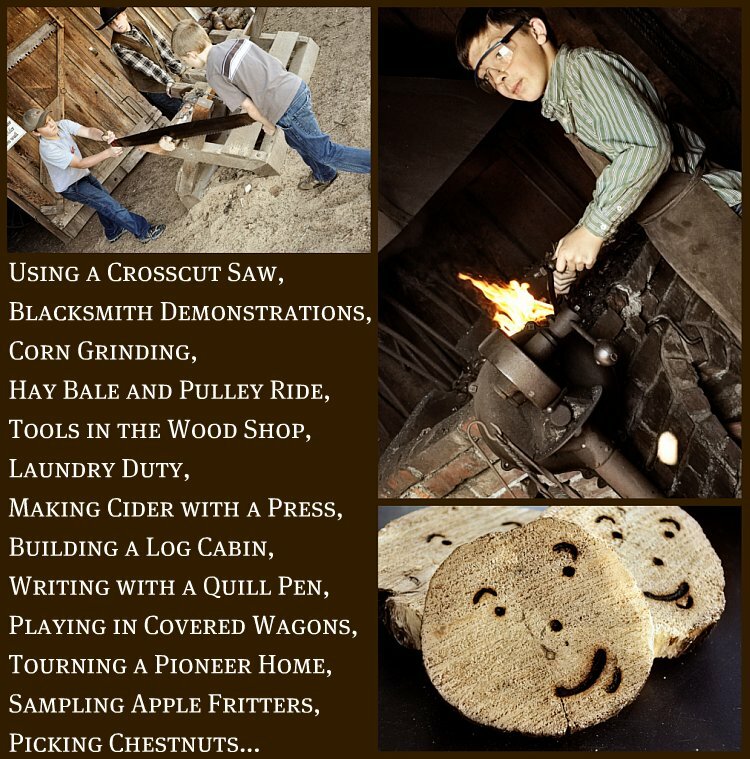 My personal favorite: the 12 year old single-handedly manning the blacksmith shop, burning smiley faces on wood (the boys cut with the crosscut saw), answering questions, and giving demonstrations. Luke got to help him start a fire with frayed twine, a char cloth, and a magnifying glass. 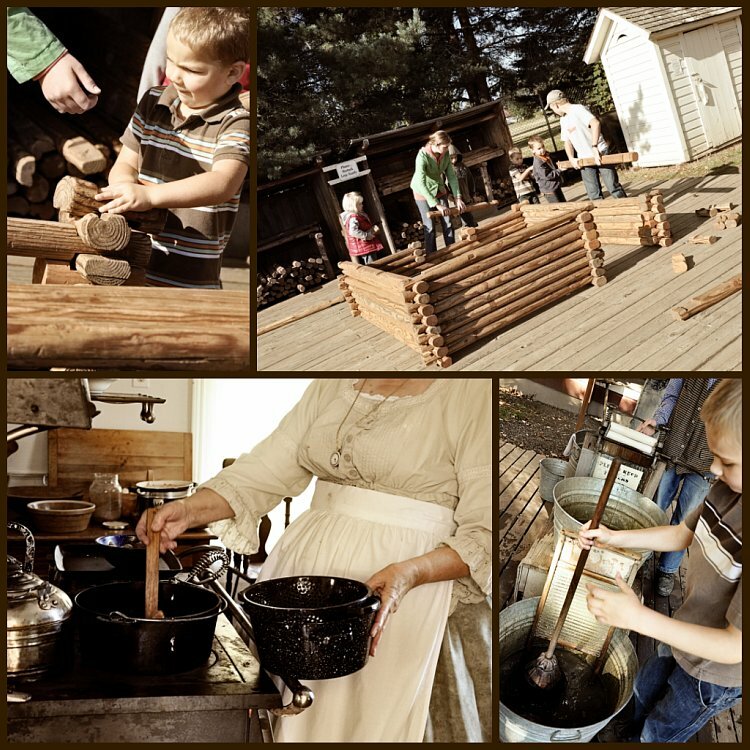 I really, really want some of the life-sized 'Lincoln Logs' the kids used to build their own log cabin. 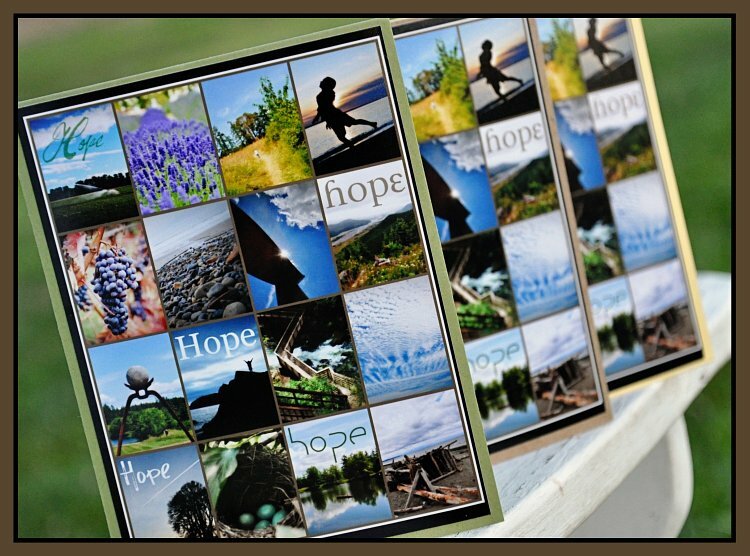 I'm giving away sets (10 cards each) of Hope note cards to 4 individual winners. For a chance to win, all you have to do is leave a comment on this post. (click on the 'follow' button over there on my side bar). Be sure that I have a way to contact you (blog link or email) to let you know if you are a winner! This give-away will be open until midnight on Wednesday the 14th, and I'll anounce the winner sometime on Friday. Without a quickening of the heart. With the advent of emails and texting, do you still write letters often? 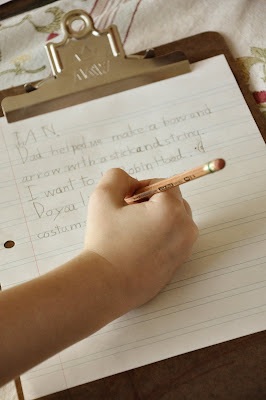 Did you ever enjoy writing letters in the past? Have you ever had a penpal? Do you enjoy receiving a handwritten letter? Does a handwritten letter feel differently than an email or phone call? What is the best letter you have ever received? I have a give-away coming Friday! I loved getting mail when I was younger. I'd race to the mailbox each day. I loved catalogs. I loved magazines. I had several penpals over the years. A girl I met at summer camp. An unlikely and unexpected friendship formed when I was in second grade with a much older student. She wanted to be a teacher and made up these lovely worksheets for me to do. I can still picture them in my head. Call me crazy. I loved worksheets. I loved the star chart she made for me. I was devestated when she moved away. And then the packet came in the mail. More worksheets lovingly handwritten. After I outgrew the worksheets, we continued to write on occasion. I have seen her only once since second grade...10 years later I attended her wedding. Is it any surprise that she became a teacher and I became a homeschooling mom? To this day, almost 30 years later, we continue to exchange Christmas cards. I saved most of the notes passed in class during highschool. Hundreds, it seems, from my best friend, Char. Russ and I had a long-distance relationship for a few months. I can't tell you what it meant to get letters from him. This was before email...but he did send send me a fax at work on occasion. I saved all of those, too. Grin. I rarely mail hand-written letters anymore. My boys do have penpals, though. They exchange letters and pictures with the boys from Thoughts of Home. We set to work this week on the latest batch of words and drawings. and notes with updated pictures of the boys to grandparents. Something your mind can ponder after you've set the words down. Poetry. Literature. Quotes. Lyrics. Memoir. Letters. Devotional. Spend time interacting with the ideas and images that linger in your mind. Think on things that are lovely. Why should we think upon things that are lovely? It is a common habit to blame life upon the environment. Environment modifies life but does not govern life. The soul is stronger than its surroundings. I'm currently savoring the book, Walking on Water: Reflections on Faith and Art by Madeleine L'Engle. It is one of my favorite books I've read this year, truly on my all-time favorites list. The writer does want to be published; the painter urgently hopes that someone will see the finished canvas (van Gogh was denied the satisfaction of having his work bought and appreciated during his lifeitme; no wonder the pain was more than he could bear); the composer needs his music to be heard. Art is communication, and if there is no communication it is as though the work has been stillborn. The reader, viewer, listener, usually grossly underestimates his importance. If a reader cannot create a book along with the writer, the book will never come to life. Creative involvement: that's the basic difference between reading a book and watching TV. In watching TV we are passive; sponges; we do nothing. In reading we must become creators. 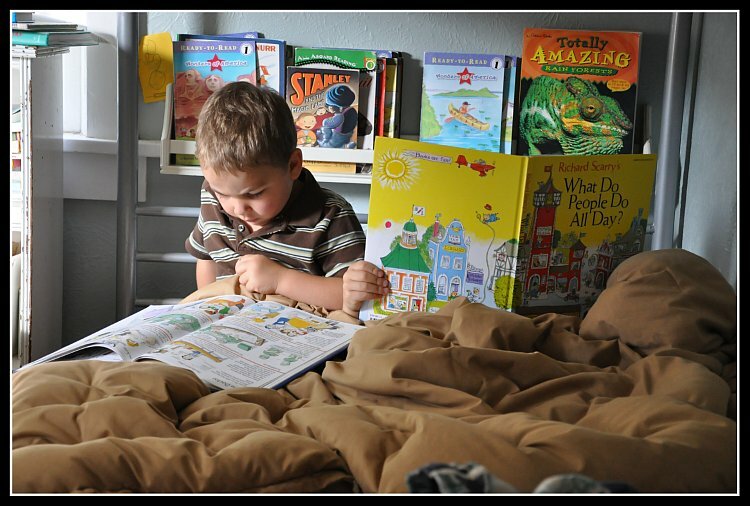 Once the child has learned to read along and can pick up a book without illustrations, he must become a creator, imagining the setting of the story, visualizing the characters, seeing facial expressions, hearing the inflection of voices. The author and the reader "know" each other; they meet on the bridge of words. 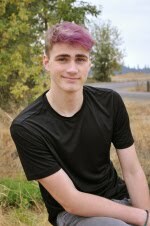 I took my first guy senior photos this past weekend. Cody was an awesome sport, and I'm thrilled with how the photos are turning out. Lot's more editing to do, but I've got a good start.